+ trim. LOW MILES - 42,438! EPA 31 MPG Hwy/23 MPG City! iPod/MP3 Input, Bluetooth, Satellite Radio, Alloy Wheels. CLICK NOW! 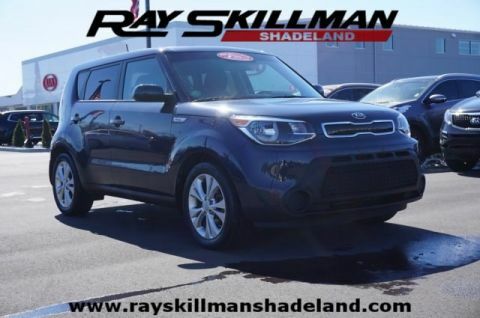 We have a fantastic number of vehicles available, from hatchbacks to SUVs, and minivans to sedans, and we're constantly doing our utmost to provide them at the best prices possible. 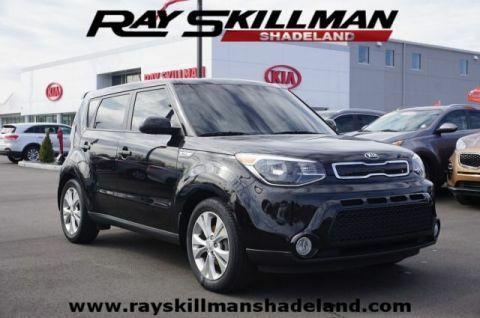 With Ray Skillman Shadeland, you know you'll be working with an auto-dealership which is firmly committed to helping you out with every single one of your automotive needs. 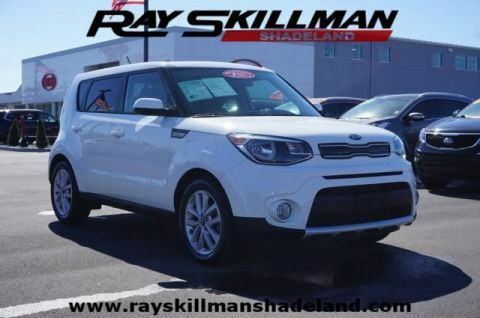 Edmunds.com explains The Soul's cabin is a comfortable and user-friendly environment, with roomy accommodations and intuitive controls. 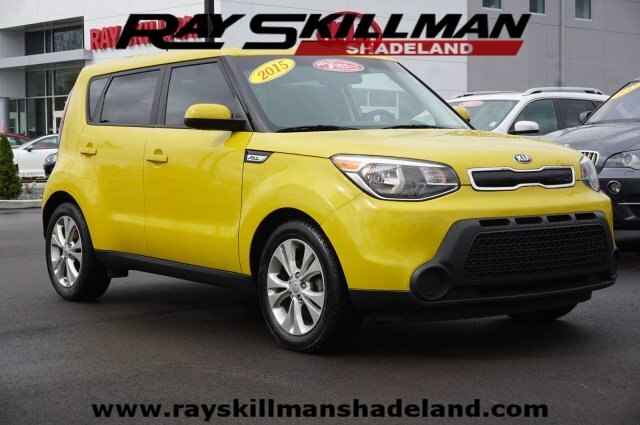 Kia's Soul will be a friendly companion for errand running, too, as its boxy shape provides a surprising amount of luggage and cargo space..